From the Editor Michael Sliwinski Happy New Year! 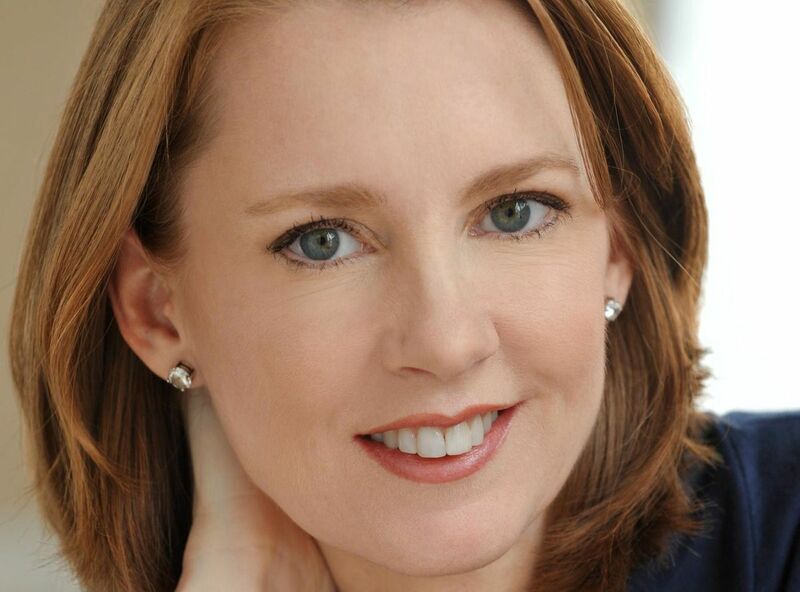 Interview with Gretchen Rubin Gretchen Rubin It’s all about how to find happiness in ordinary life. 5 steps to developing more discipline Michael Hyatt Everyone knows you can’t succeed without discipline, yet few people seem to possess it. What's your job? Dan Markovitz Do you know which aspects of your daily work create real value for your customers? Why you might need a second desk Michael St. Pierre You can't fend off the interruptions that keep arriving? There is something you can do about it. Clearing your life for a New Year Leo Babauta How to stick to your New Year's resolutions. Yoga and productivity Chris Edgar 4 tips for disciplining our minds and getting more productive. I still prefer to have goals Michael Sliwinski How goals add more meaning to my life. The 8 habits of highly productive people (Part 2) Celestine Chua Optimaze, set timelines, automate and gain more. Enjoying life in the context of death James Tonn It happened again this weekend. I enjoyed life. Productive! Show videos Michael Sliwinski Reading audiobooks while skiing, touch-typing and Happy Gretchen.